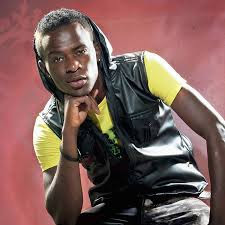 Controversial and scandalous gospel singer Willy Paul is alleged to have copied P Square’s song in his news jam Sijafika featuring Gloria Muliro, Kambua and Size 8. Kenya’s slapstick comedian Jalang’o took to his social media page to question the mellow voiced singer on the same and Size 8 and Mr. Vee came to Willy Paul’s rescue. This comes a time when Willy Paul has been receiving a lot of negative publicity from his beef with Lover hit maker Kevin Bahati to the allegations that he had impregnated his girlfriend and ordered her to abort it.